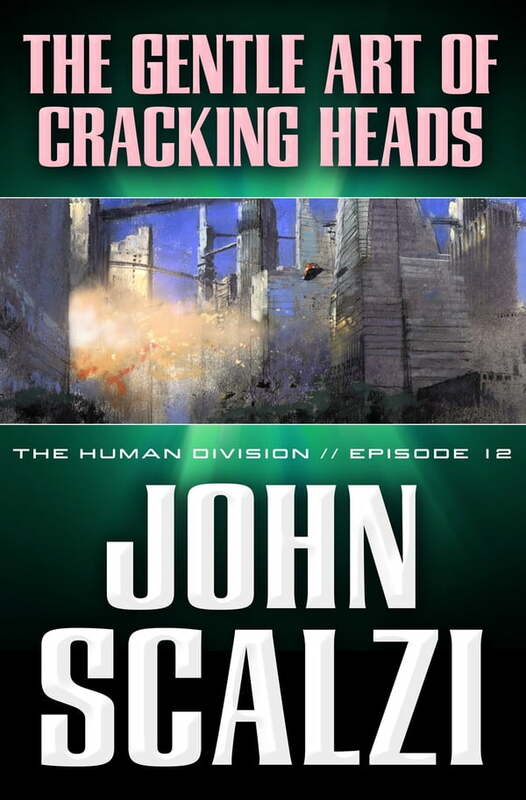 The twelfth episode of The Human Division, John Scalzi's new thirteen-episode novel in the world of his bestselling Old Man's War. Beginning on January 15, 2013, a new episode of The Human Division will appear in e-book form every Tuesday. United States Diplomat Danielle Lowen was there when one of her fellow diplomats committed an unthinkable act, which had consequences for the entire planet. Now she's trying to figure out how it happened before it can happen again. Putting the puzzle pieces together could solve the mystery—or it could threaten her own life.